First, Stardust set up a Games Business Division. They are perhaps looking to enter the e-sports business. Honda Tsubasa is very famous as a gamer in Japan. 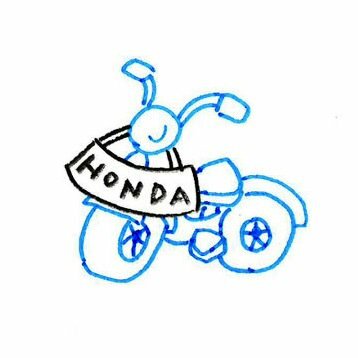 It seems that she proposed that to create a games channel(Honda no Bike) to Stardust. She said "I plan on playing various games(Fortnite, CoD...) from now on." #1 was not added to the archive.